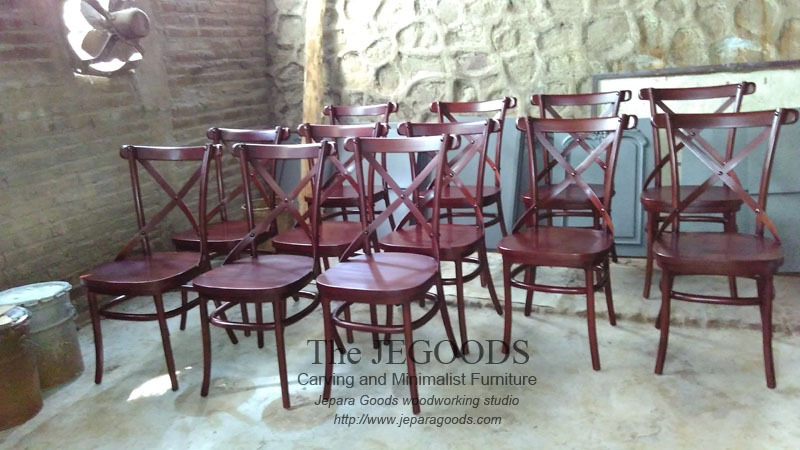 Introduce you our teak bentwood cross back chair. The extremely strong and sturdy chair. 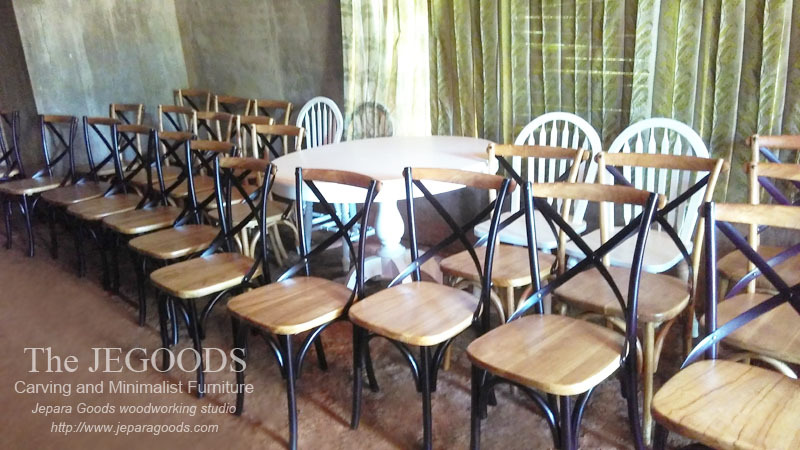 This model of bentwood cross back chair features a cross back, curved top rail and a solid seat, but it has a choice of either a comfortable solid wooden seat or with rattan seat. 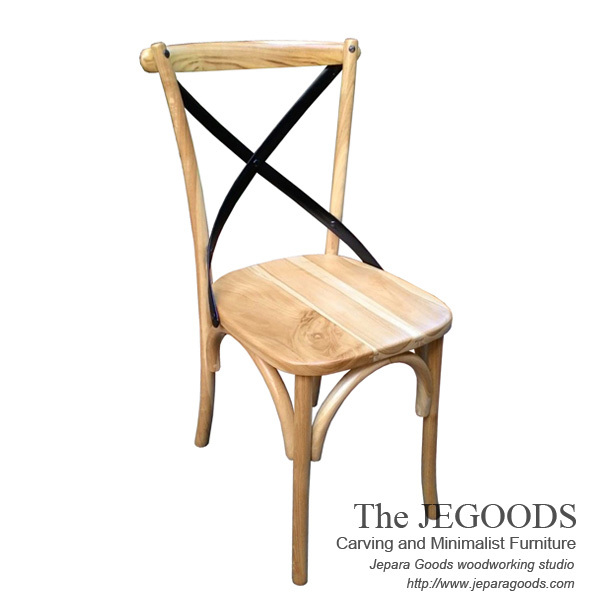 Made of solid teak Indonesia, this bentwood cross back chair offers style and practicality for any home. Crossback chair can bring a unique element in your interiors. It’s very ideal retro touch for any space such as kitchen, dining room, cafe, restaurant, even it’s also ideal for ceremony seating.